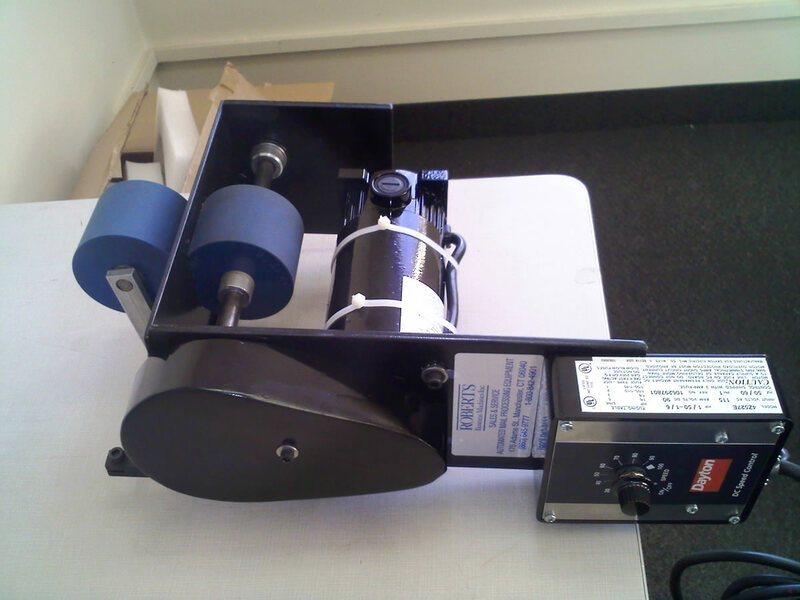 Motorized Kick-Out Roller - Roberts Business Machines, Inc.
Motorized Kick-Out Roller for Bell & Howell and Mailcrafter Inserters. 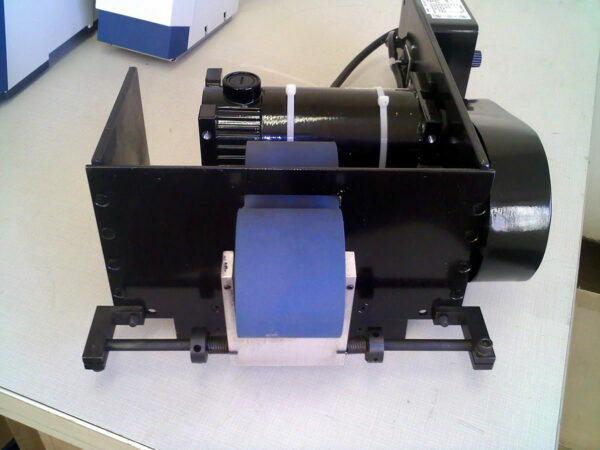 Easy to mount variable speed control envelope kick-out. 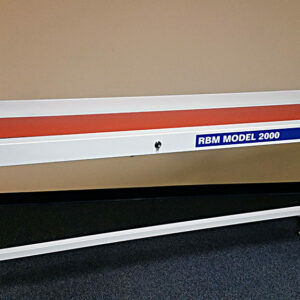 Manufactured in US by RBM Inc. Unit can be configured to mount before turn over or after. 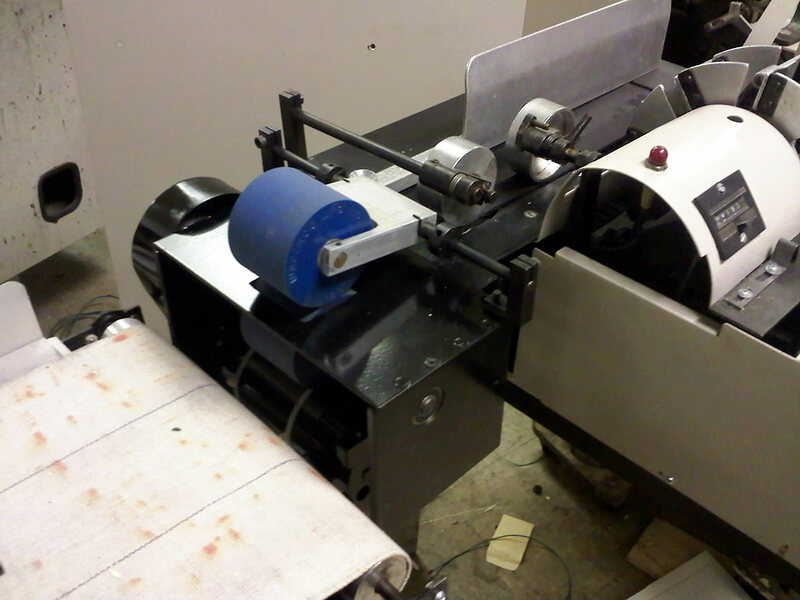 The RBM Motorized Kick-Out Roller for Bell & Howell and Mailcrafter Inserters. Easy to mount variable speed control envelope kick-out. 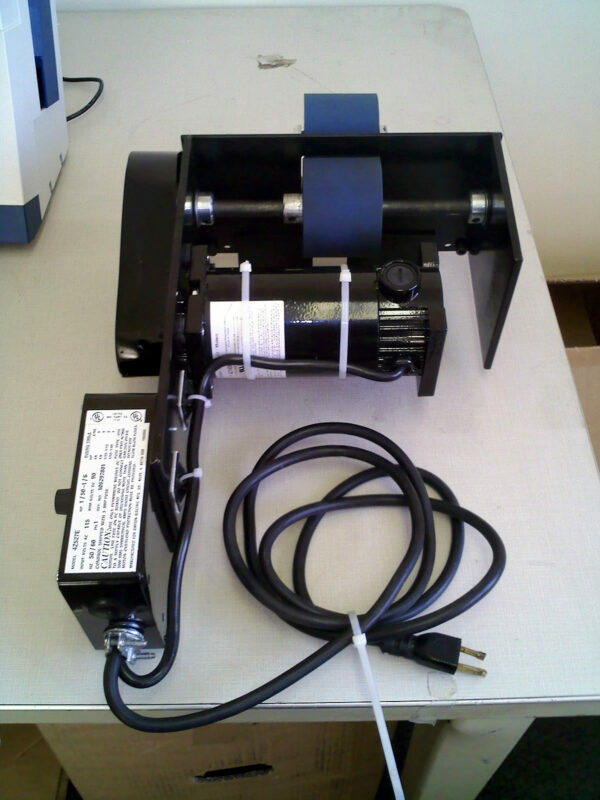 Manufactured in US by RBM Inc. Unit can be configured to mount before turn over or after. RBM manufactures top quality accessories for your Bell & Howell or Mailcrafter Inserter Systems.